Kids will love to draw. They also have more innovative ideas and also make creative drawing. 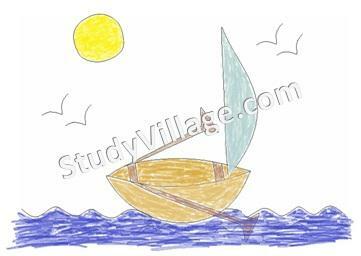 When taught how to draw they develop creativity and skills of imagination. 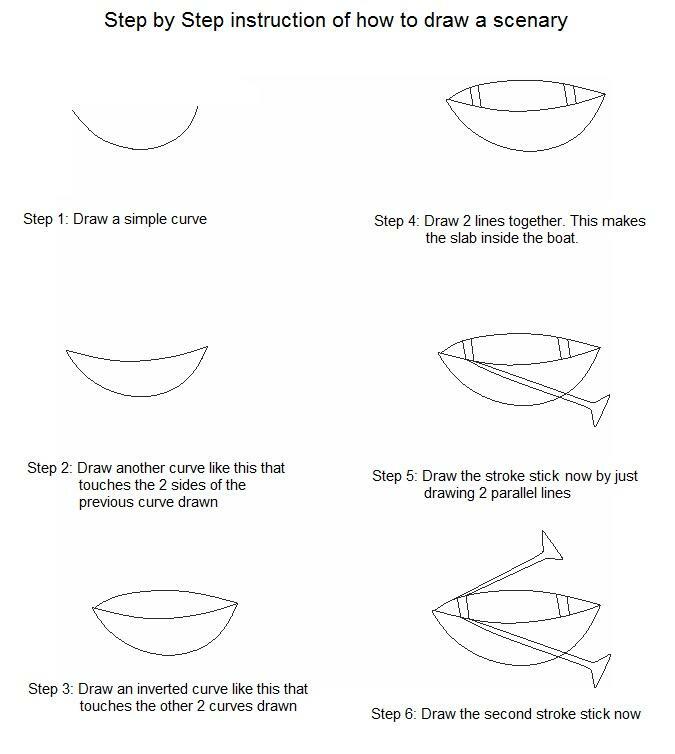 Here I have attached printable worksheet which can be printed out for step by step instruction on how to draw a simple boat and create a beautiful scenery. Parents and Teachers you can visit StudyVillage.com for various other activities. Good job by author. 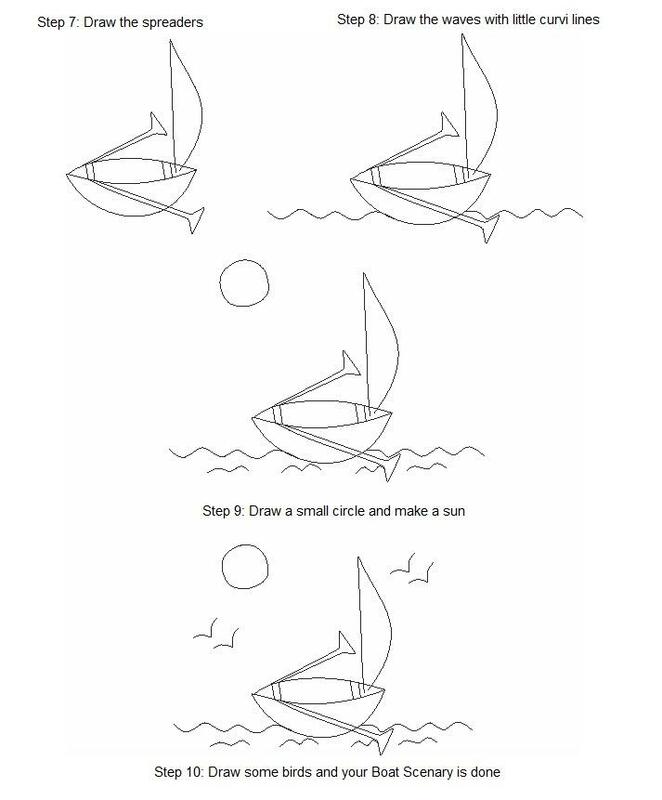 This is very easiest method to draw a boat. I liked it. And use of colours makes it even more beautiful. Really very easy and great job has done by author.